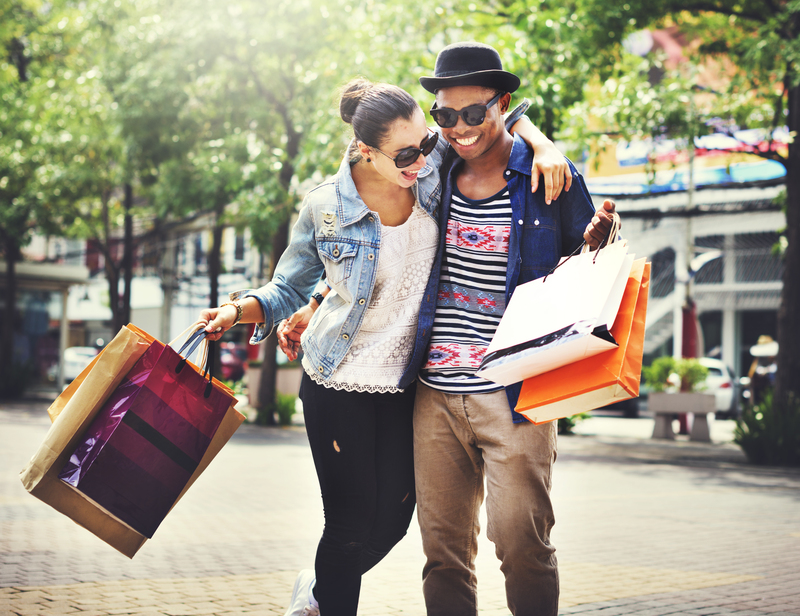 Shop till you drop at our hotel near Wrentham Village Premium Outlets. This open-air shopping mall has over 600,000 square feet of retail space, continuously expanding since its opening in 1997. Knights Inn North Attleboro is just a short 20-minute drive from the outlets. Separated by just 14 miles, our hotel offers you convenient access to the area’s best shopping and dining. Book your stay today! Wrentham Village has a bit of everything, with all the retailers you’re looking for, from Aeropostale to Zumies. 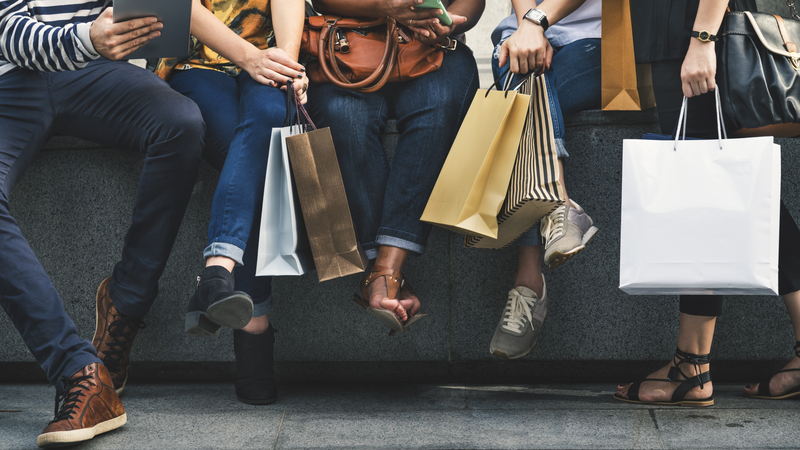 Stay at our hotel near Wrentham Village Outlets and shop for discounted items, including clothing (men’s, women’s, and children’s), jewelry, shoes, sportswear, home goods, and more. The complex is New England’s largest outlet center with over 170 different brand name stores to peruse. Before you hit the shops, check out the current deals at Wrentham Village Premium Outlets on their website. The mall is open every day from 10 AM through 9 PM. Don’t shop with an empty stomach - start with free breakfast at our hotel before you leave! 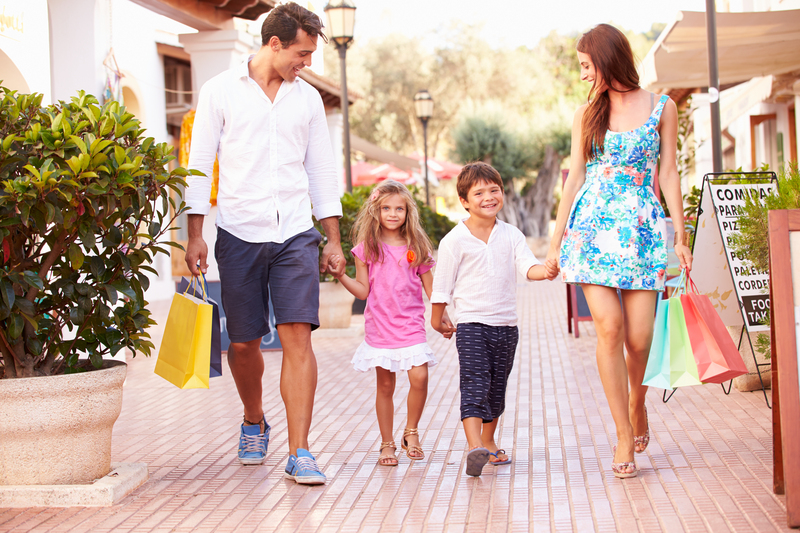 To keep the savings going, stay at our hotel near Wrentham Village Premium Outlets. We provide budget-friendly lodging with even more value throughout the hotel: microwaves and mini fridges in the room, daily breakfast in the lobby, as well as outdoor space and lots of parking spots.